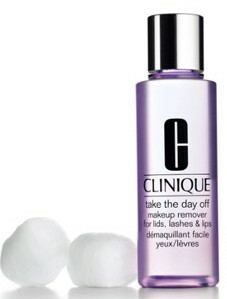 Clinique Take the Day Off Makeup Remover is a personal favorite. 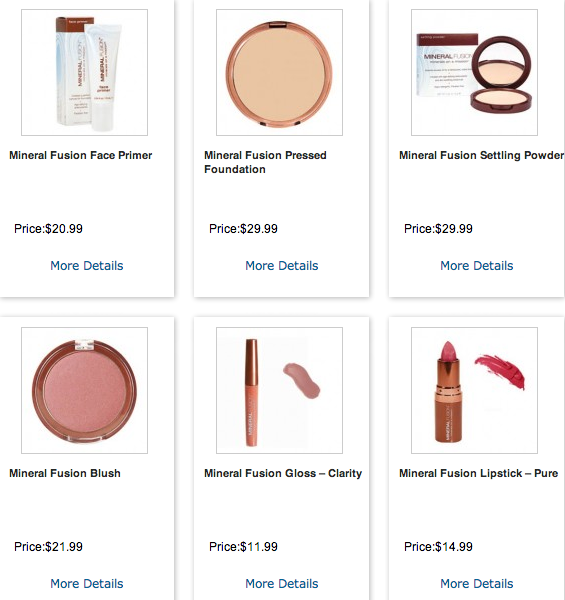 Unlike other makeup removers, this particular product makes tugless makeup removing possible. No more having to scrub your face until it turns red. We all know how some mascara and eyeliners can be pretty tough to remove but this one makes removing makeup a breeze. It takes off every trace of makeup.